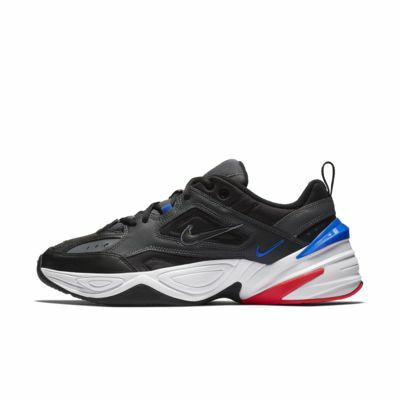 Drawing inspiration from the Monarch franchise, the Nike M2K Tekno combines real and synthetic leathers with textile for a layered look. 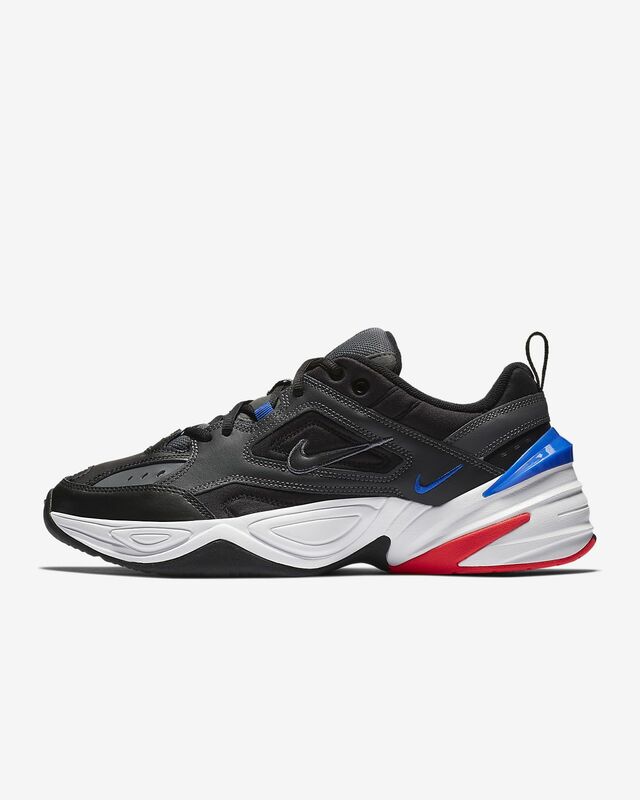 Real and synthetic leathers combine with textile for an upper inspired by the Nike Air Monarch I. A TPU heel clip enhances support and stability. Phylon foam provides lightweight, flexible cushioning. A non-marking, solid-rubber outsole is inspired by the Monarch IV.